Yay it's finally fall and it's finally getting cool out. Summer 2018 is finally over and hopefully there's no more hot and humid days. 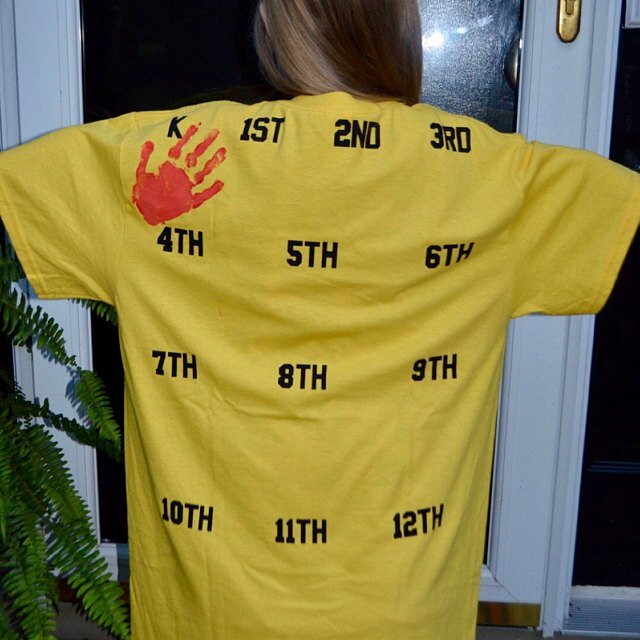 Plus we're gradually heading into the holiday season. So I'm looking forward to it getting alot busier for us. But before we all get caught up with work and life. 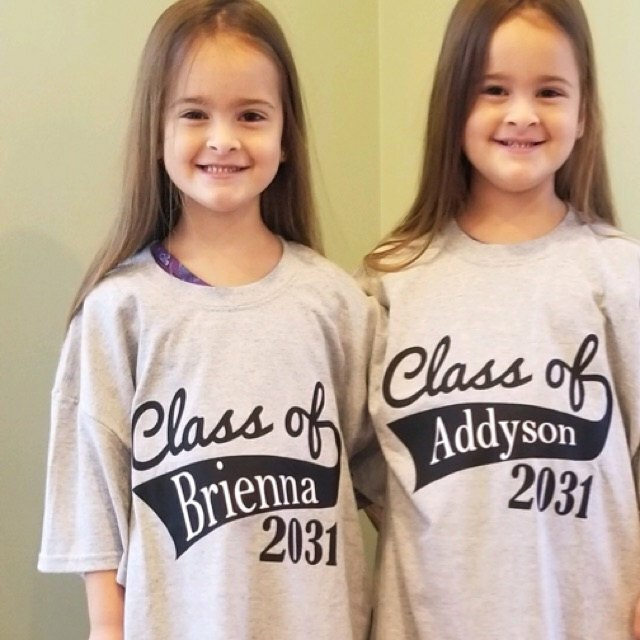 I just want to share some pictures and things we've been up to the past couple of months. 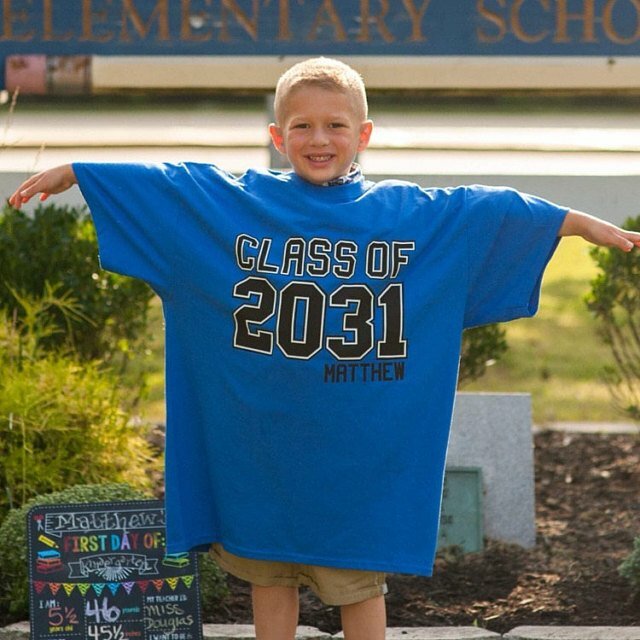 This was the Class of year 2031 for all the kids starting kindergarten. 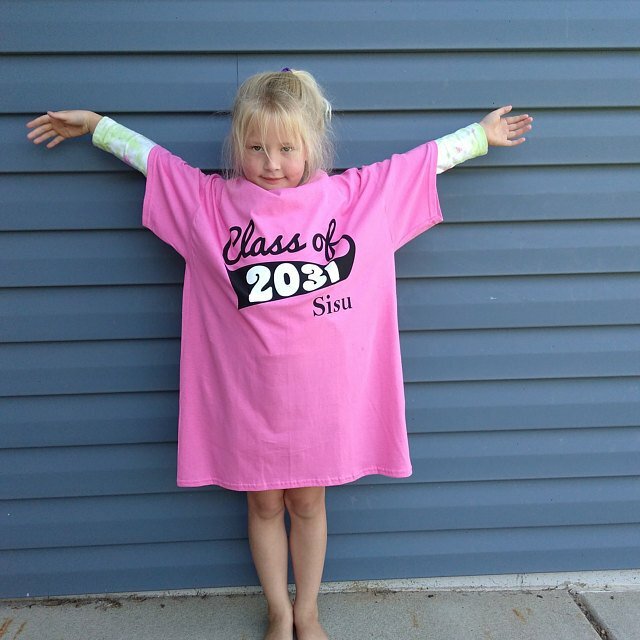 Here's some pictures of the 2031 kids wearing the shirts we made that some parents shared with us. I think we're becoming more known locally and we've slowly been taking more local orders so here's a couple pictures of some shirts we've made. 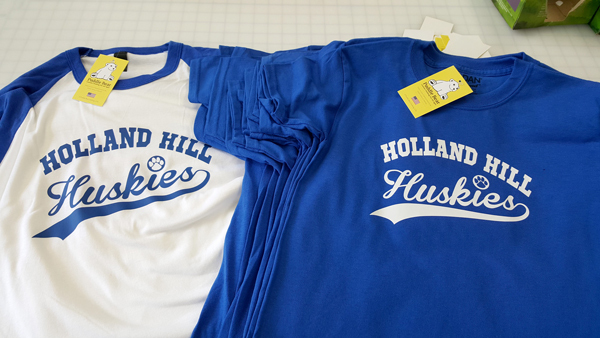 The PTA of Holland Hill Elementary school ordered some shirts for the teachers, staff and kids. 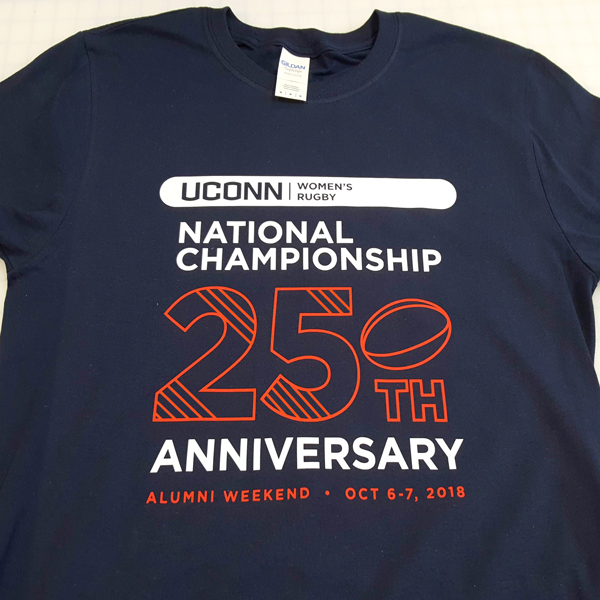 We also made the shirts for the Uconn Women's Rugby National Championship 25th Anniversary shirts. 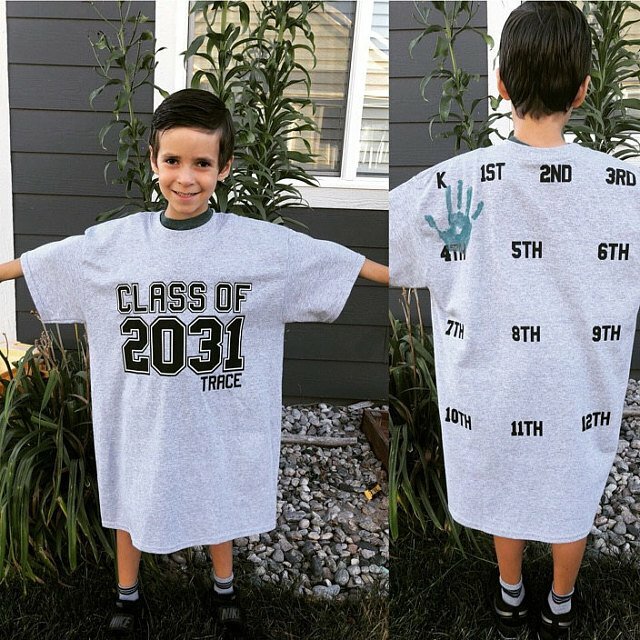 We also press a bunch of shirts for a local small business called Level Up Fitness. 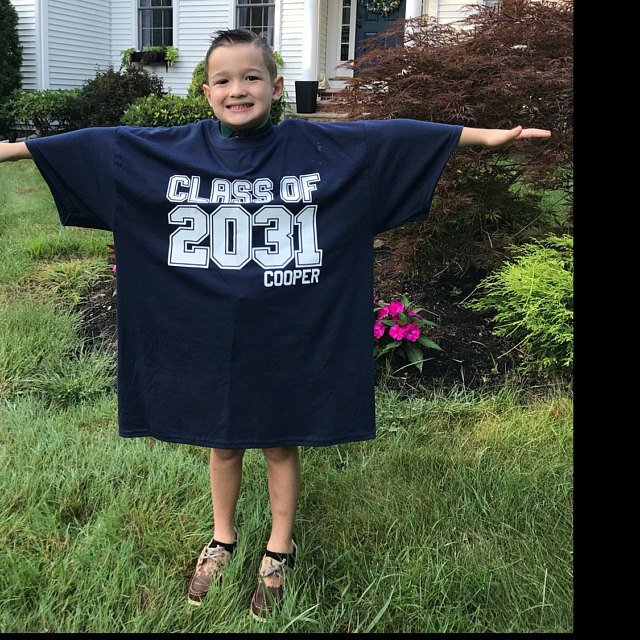 They're located in Stratford, CT and the owner's name is Malcolm. He's a cool guy and I definitely recommend him to anyone looking for a personal trainer. Here's a picture of the latest family tree we've made for a great-grandmother. It's actually are largest tree so far with a whopping 41 names! Ok my next group of pictures has nothing to do with shirts, but it's of one of my plants that I keep in the shop. It's called a Sago Palm and one my favorite plants to keep. 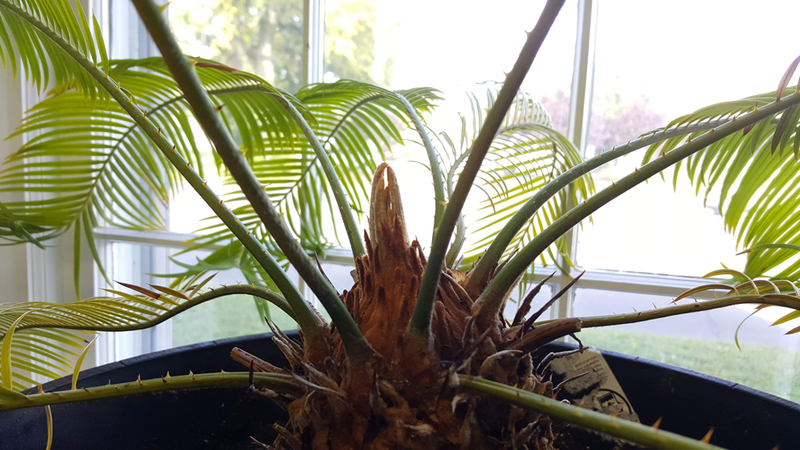 When I noticed some fronds were starting to brown I actually replanted it last month into a much larger pot sometime in mid September. Eventually a week or so later I noticed it start to bud new fronds. So I decided to take a bunch of pictures every day so I could document it's growth. That's all I have for now I will post more pictures of the plant and of course more shirts as time continues. Well anyway I hope you enjoyed!